Recently got a particular task to mock amazon environment locally. The problem is if you want to test your application you need to connect to Amazon SQS. We were developing in a team, and it was challenging to manage who is using the queues. I found about ElasticMQ that it can mock AmazonSQS and use it locally, as an alternative. 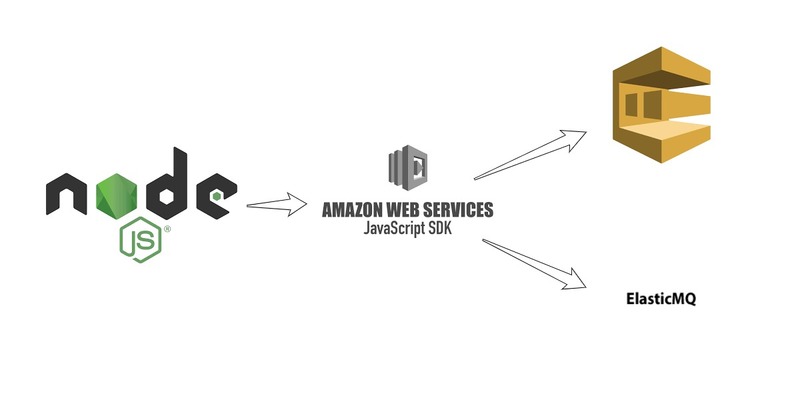 We will build a simple project which uses ElasticMQ instead of Amazon SQS. Next, we will create a docker image with our queues configuration. Build the image and start the sqs server. docker build -t sqs-mock . Now we should have a running elasticmq service, so the simplest thing that we can do is to list the existing working queues. Now we need to change the urls from amazon sqs to the new ones.